Rose of Bengal's well-trained team create magic in the kitchen and deliver it straight to your door! 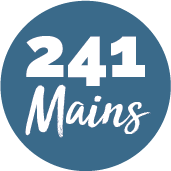 They take great pride in using only the freshest, quality ingredients to create flavourful dishes that reflect the varied tastes of Balti and Indian cuisines. They even provide delicious vegetarian and vegan options, on top of a healthy(?) selection of desserts! 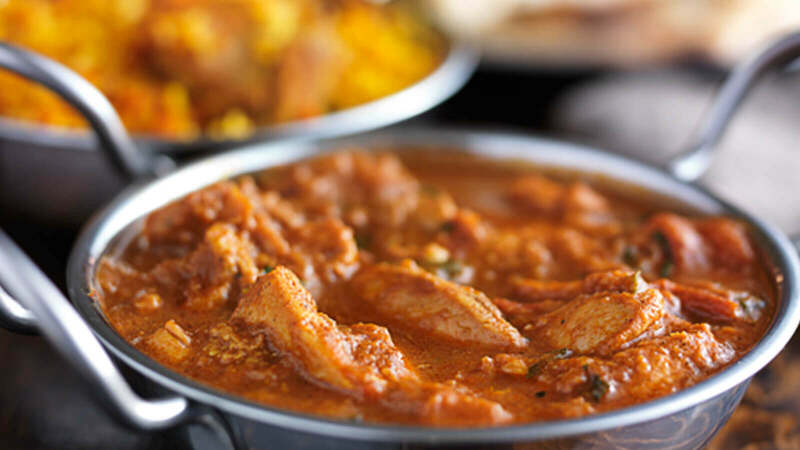 Whether you are looking for a light dinner or a full meal for the family, Rose of Bengal can deliver it all. Rose of Bengal can make the next night in, one to remember!